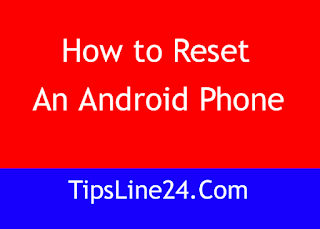 Today I will teach you how to factory reset an android mobile. 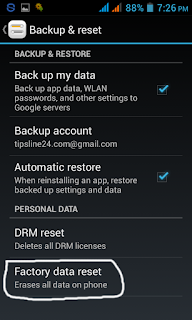 factory reset is very important. 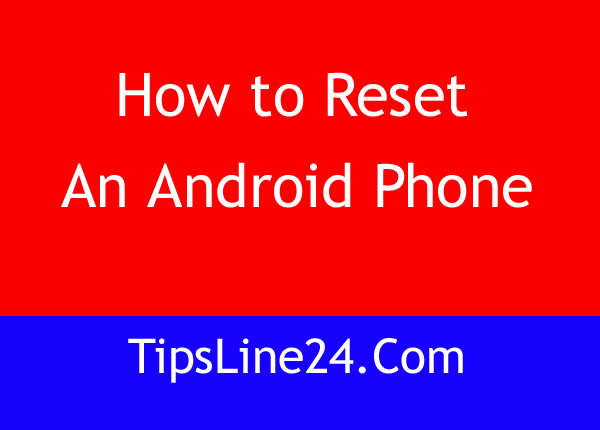 Today I will teach you how to Factory reset an android mobile from the settings menu. Most of the time, our Android mobile becomes slow. Not only that, we are facing many problems. Sometimes the problem is also due to the virus. With these problems we decided to sell our favorite mobile. But we can get rid of this problem easily. If we give a factory receipt then we can get rid of these problems. Today we will see how we can offer an Android mobile factory receipt. Let's see. The entire process is shown below with pictures. 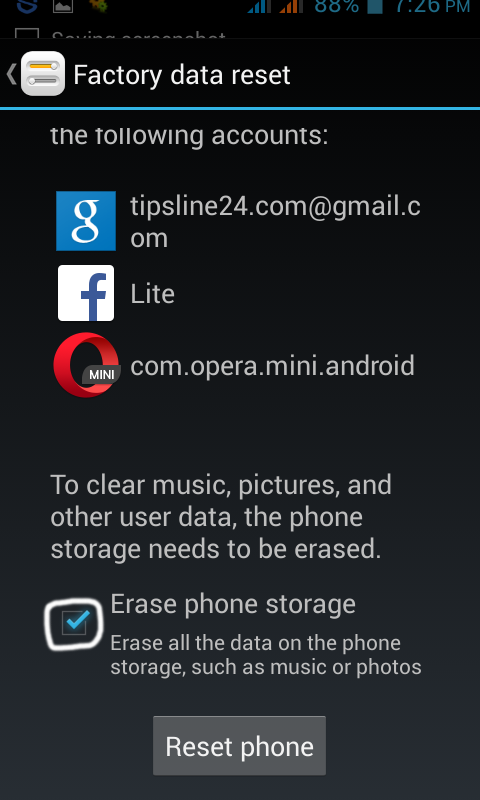 The easiest way to factory reset your phone is through the settings menu. 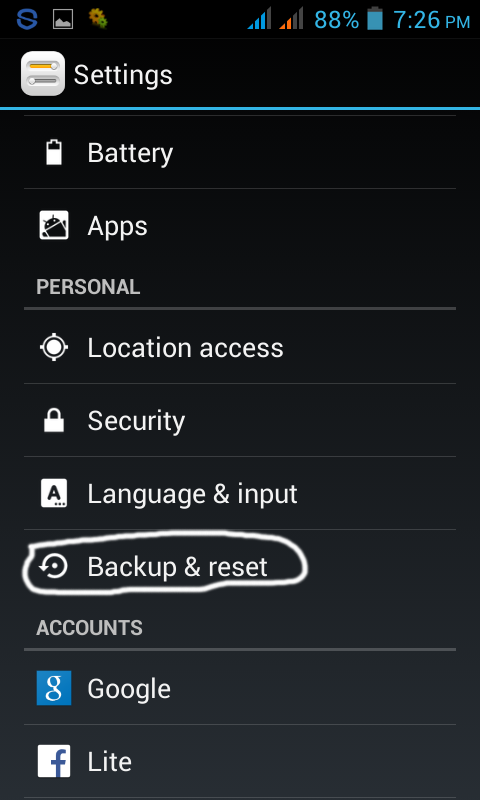 The location of the factory reset option might vary slightly based on the exact phone you're using, but once you've found the "back up and reset" menu, you should be in the clear. 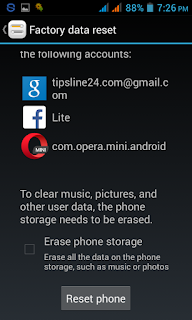 Go to Setting From Your Android Phone. Now follow the picture below. 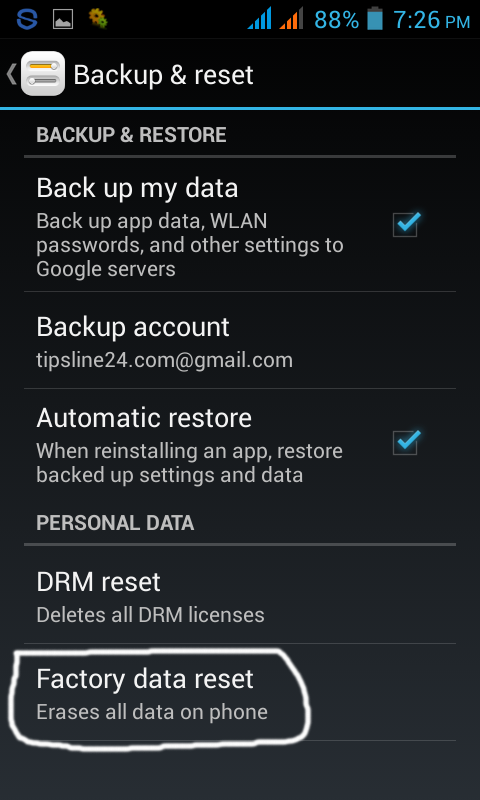 Select the Backup & reset from setting. Now You will get a page. Tap ERASE EVERYTHING from this page. 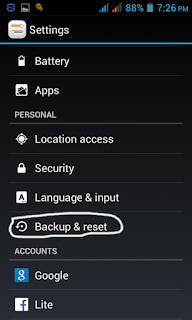 Your phone will reboot and you'll have to go through the initial start up again before you're able to restore your data.